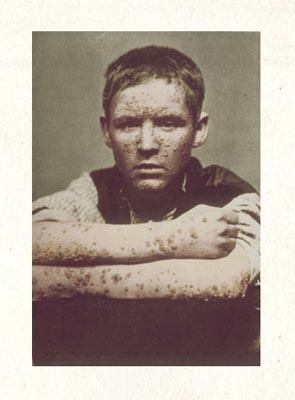 A newsboy with a severe type of the disease. Love again has done its mess. for free with so much yet to lose.